The Mexican archaeologists excavating carefully the mammoth fossils of Pleistocene era, which was found by chance near Mexico City in December 2015 when installing the drain pipe in the village of Tultepec and they are already working at the site since April, and expected to finalize its work in the coming days. As quoted of TechTimes, the places which in prehistoric times there is a shallow salt water lake where the ancient animals often get stuck. The lake is also very good for preserving fossils. 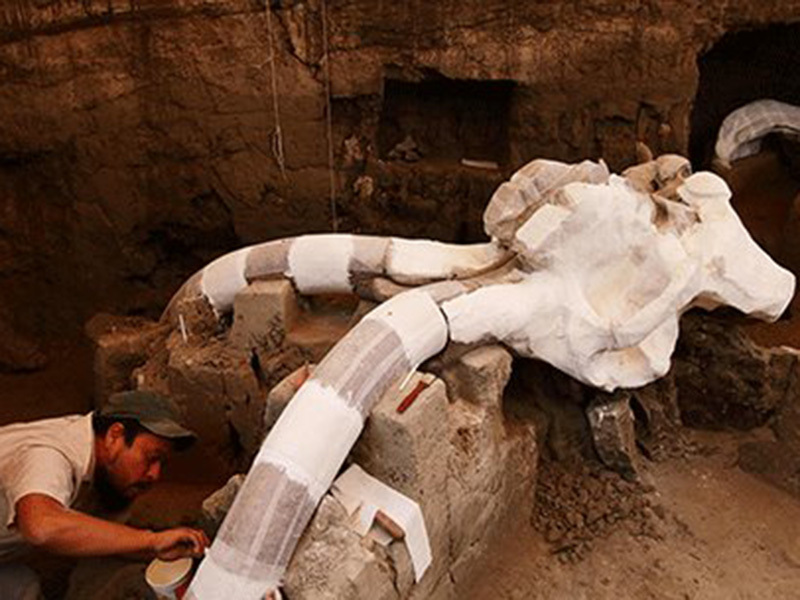 Luis Cordoba, an archaeologist from the National Institute of Anthropology and History, said The most current find, which is the Tultepec mammoth, was found buried 2 meters underneath a village street. When the mammoth was discovered, the tusks were still attached to its skull, and the skeleton was nearly complete and well-preserved. Cordoba estimated that the mammoth died between the ages of 20 and 25. 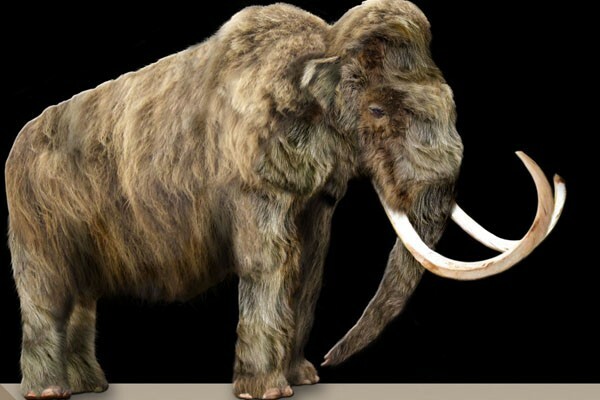 There are mammoth elephant fossils found in the Tultepec area, "but this is the first time they can be studied considering that generally the citizens do not report the discovery in a timely manner," said Cordoba. 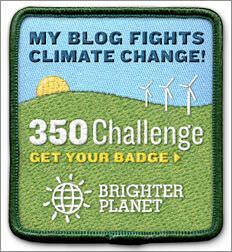 The mammoth has a height of 3.5 meters, five meters long, weighing about five tons when alive, and aged 20-25 years. Tultepec Mammoth, which is already three quarters complete and well preserved, still has tush attached to the skull.